Our affiliate began in early 2009. When we started there were less than 900 CrossFit affiliates. There are now over 11,000 affiliates worldwide. 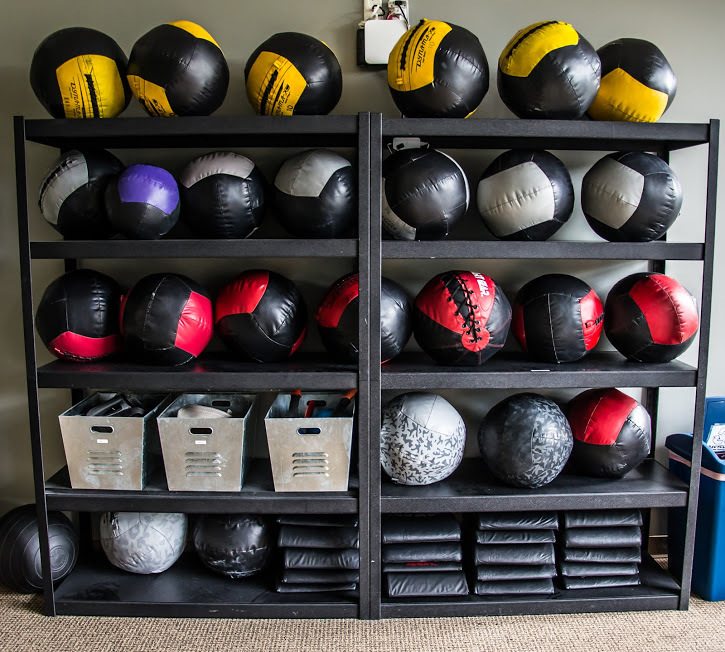 Over the years we have grown our experience, our gym community, and our approach to safe and effective functional fitness. We focus on not only getting a great workout, but also on having fun while doing it. 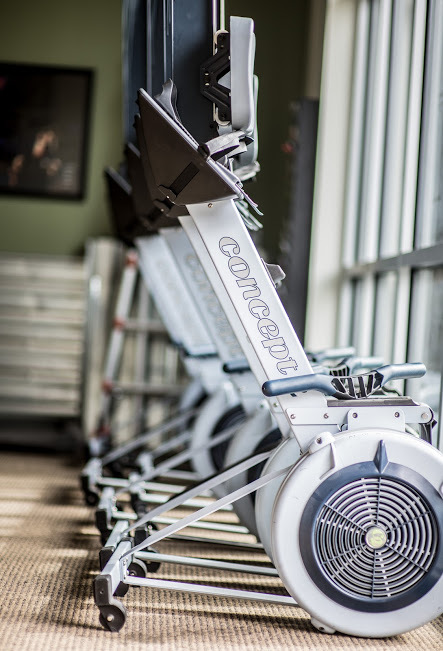 We believe you should look forward to coming into our gym or we are doing something wrong. 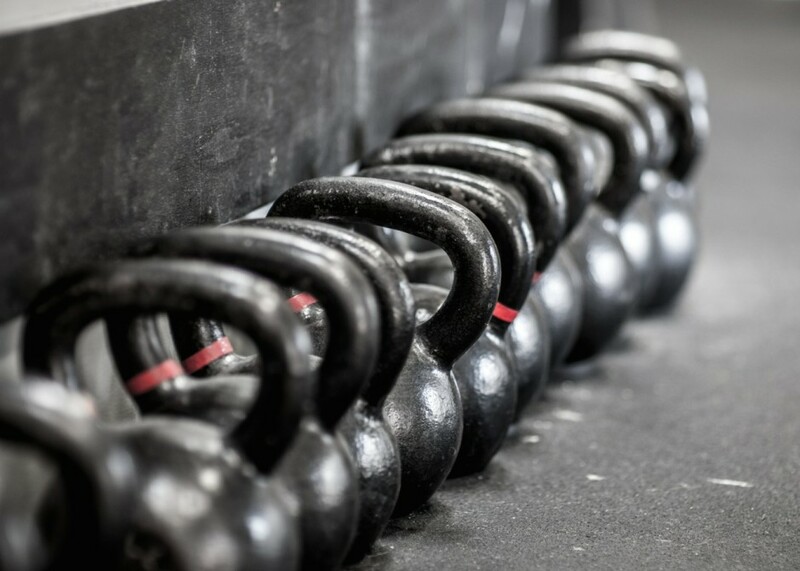 CrossFit programming may seem random to the client and that’s a good thing! But the fact is that CrossFit workouts are in reality anything but random. The “unknown and unknowable” is one of CrossFit’s key concepts. However, this is only in regards to the client. The programmer should know everything being thrown at an athlete and why. 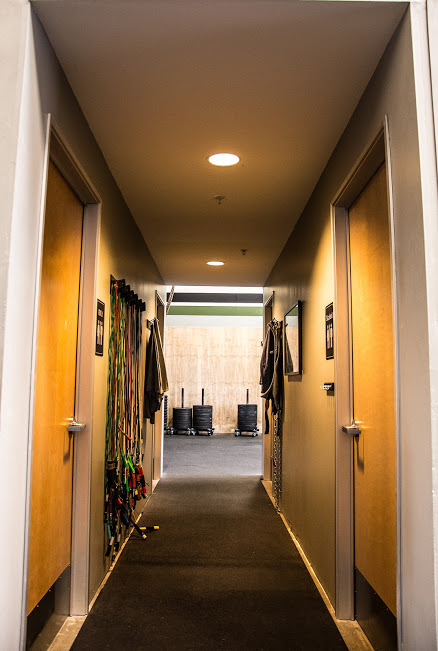 Our programming is thought out and put together well ahead of time and structured to provide recovery, maximize gains, continually make progress, and balance between strength, bodyweight and conditioning. We focus on building not only a well conditioned athlete but a strong and athletic one. That is why you will find we do everything from Olympic and Power lifting to gymnastic and bodyweight movements to cardiovascular exercises. In addition to the workout, we focus on mobility and flexibility, proper nutrition, rest and recovery, and variance across our program. 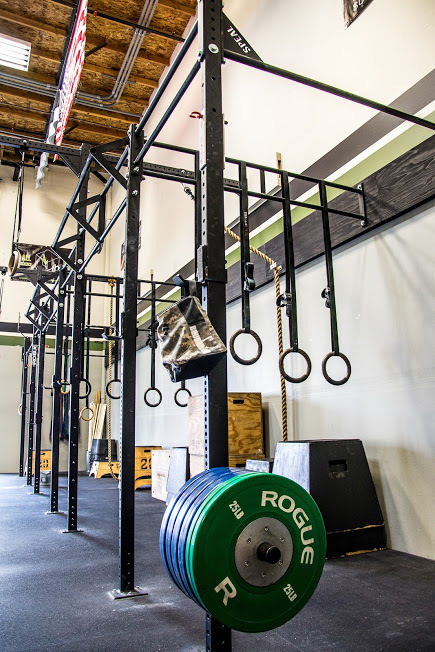 One of our most often asked questions is “Do I have to be in shape to start CrossFit?”. The answer is “Absolutely NO!”. We coach, encourage and promote scaling a workout, movement, weight lifted or intensity for ALL fitness levels to help keep you safe and prevent injury. You simply need to commit to coming in the door and you are already on your way to better health. There is no ego at SnoRidge CrossFit. We are a like-minded community of people who all want to get healthier one day at a time. Our trainers are skilled at teaching, correcting technique, and matching exercises to your ability. We are passionate about what we do and passionate about our community. Come join us and see what we are all about!